The beta will focus on the co-op mode of the game and include three different missions across two maps, but you can play those missions with up to three other people. It seems that this will be limited to the PlayStation 4 and Xbox One only (sorry PC players), and an Internet connection will be required. It's interesting, though, that the news post announcing the beta only mentions an Xbox Live Gold subscription being needed in order to play the game online on the Xbox One, nothing about a PS+ subscription on the PlayStation 4. Possibly that means that folks on the PlayStation 4 can enjoy the beta regardless and only need a PSN account. Participating in the beta will net you a few bonus goodies, including a Metal Gear Rex head, that will be available in the full game when it comes out in February. The video below is largely focused on the single-player aspects of the game, but it will give you some idea of how it plays. 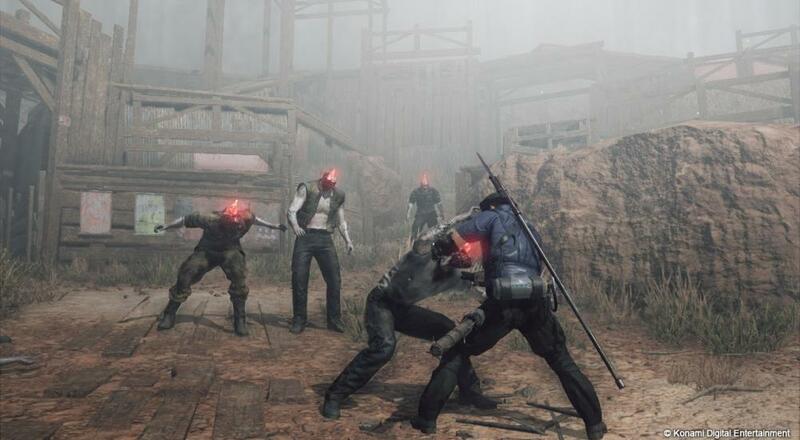 Metal Gear Survive is slated for a February 20, 2018 release on the PC, PlayStation 4, and Xbox One. It will support four player online co-op in a mode separate from the single-player. The beta will be available for the PlayStation 4 and Xbox One starting January 18 and concludes on January 21.